Every participant can have fun learning developmentally appropriate movement in a safe environment that promotes positive self-esteem. 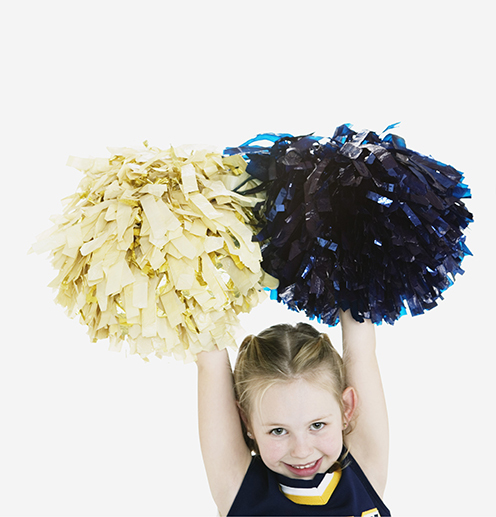 Whether you're looking for Cheer, Tumbling, or Gymnastics, look no further! 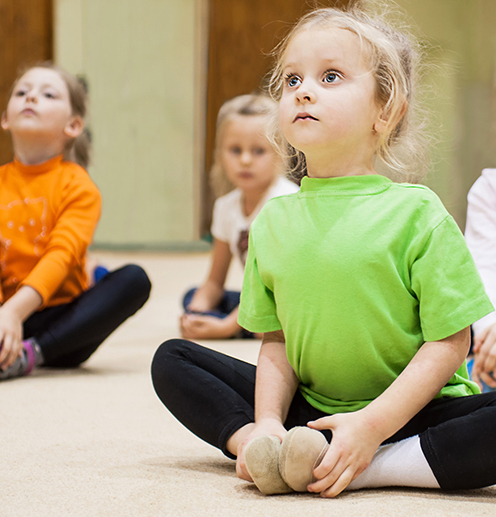 We offer a variety of programs for children ages 1-18. Don't forget, leotards may be purchased in the Gymnastics Room. 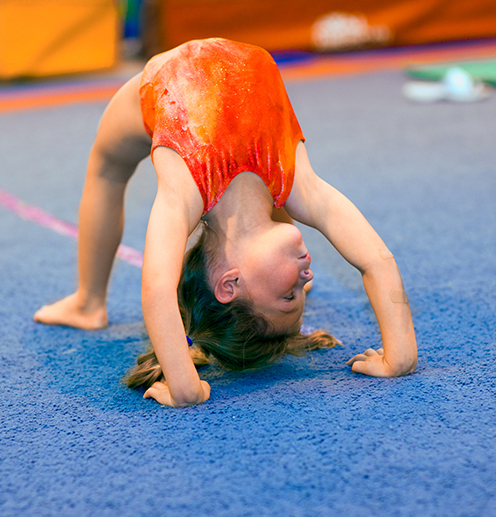 In our open gym, you can practice your gymnastics, tumbling or cheer skills. Staff is in the gym for assistance, but no lessons are given. 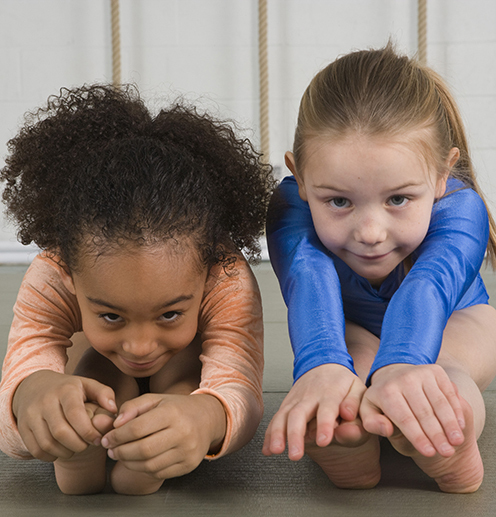 Open gym is also a great time to be evaluated if you are thinking about starting classes. 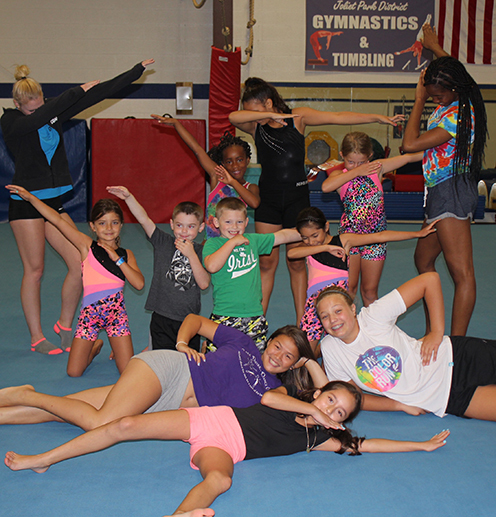 This program is for children ages 6-18, held at the Multi-Purpose Center in the Gymnastics Rooms on Sundays from 4-6pm, and Thursdays from 6:45-8:45pm. $5 for residents, $7 for non-residents. Sign up for Spring Gymnastics, Tumbling, or Cheer classes and you will perform at the Annual Gym Jam. Private Lessons are offered for those trying to advance their skills for class progression, sport diversification, making cheer squads, and more. Let us help get you to new heights. Call the Gymnastics Supervisor at 815-207-6368 for more information. Call 815-207-6359 with questions on rentals.